Bourbon Beauty: A Louisville Culture, Fashion, Beauty, & Lifestyle Blog. Welcome! : Bourbon Beauty: Save the Date! 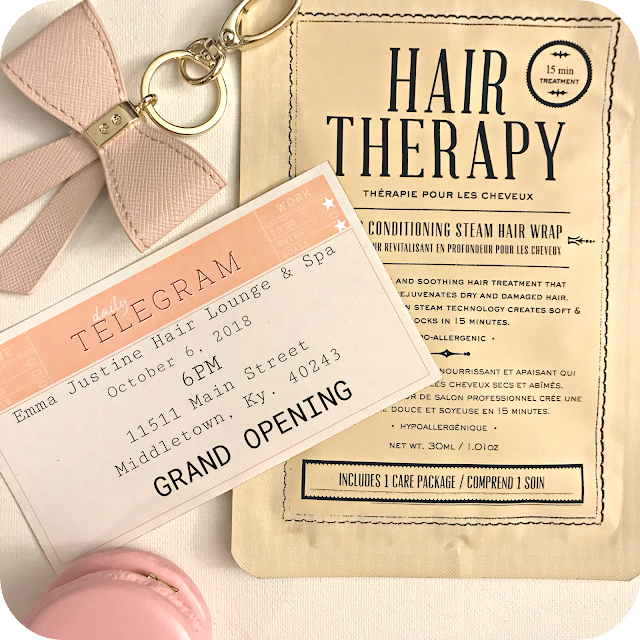 Emma Justine Hair Lounge & Spa Grand Opening. Bourbon Beauty: Save the Date! Emma Justine Hair Lounge & Spa Grand Opening. Follow them on Facebook & Instagram for more details!